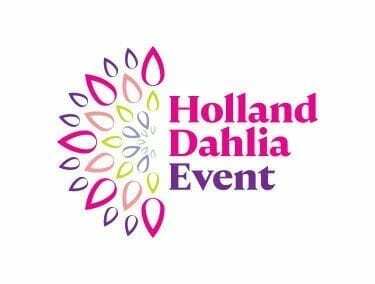 Introduction to the participants in the Holland Dahlia Event! 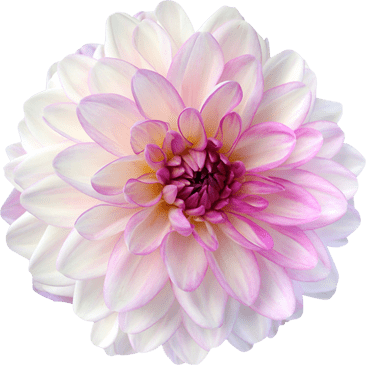 Each one of the companies is proud of their own unique dahlias. 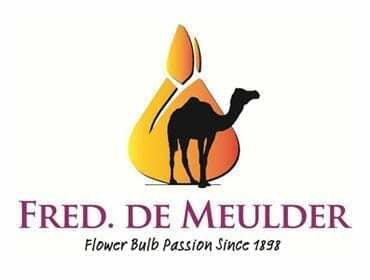 They can be a flower grower, tuber grower, tuber exporter or service provider. Each company is pleased to open its doors to show you all the possibilities available in the world of dahlias. 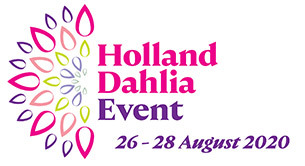 Would you like to get acquainted with the participants in the Holland Dahlia Event? Click below on the companies’ logos.